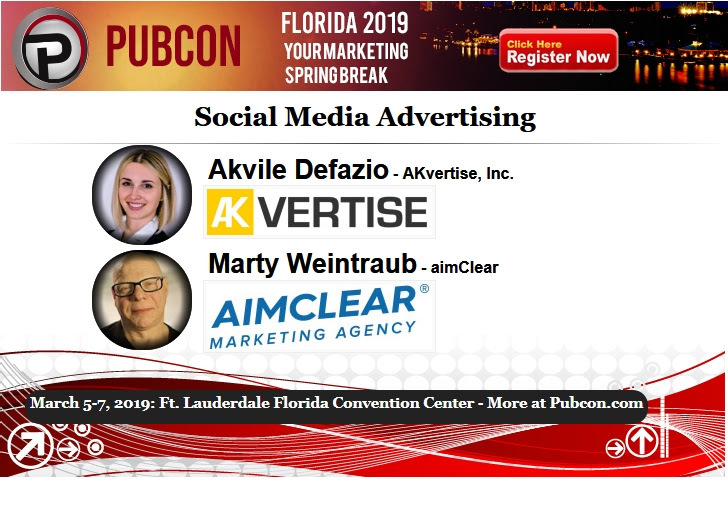 Level up your social media advertising efforts by joining us at Pubcon in Fort Lauderdale, Florida as AKvertise President, Akvile DeFazio joins Marty Weintraub and Susan Wenograd of aimClear. 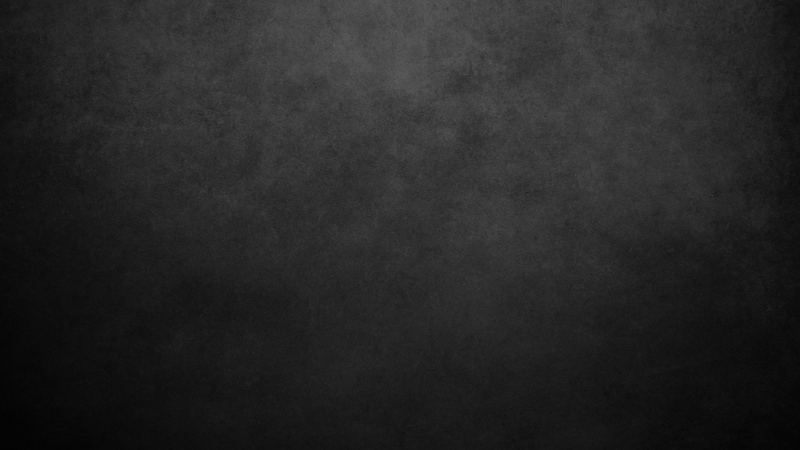 Together, they will take the stage to discuss video advertising tactics, custom audience building strategies, how to choose the right platform to reach the right audience, psychographic marketing strategies, and more. Social media advertising seems simple, but too often businesses are not getting the return the were hoping for. There are several reasons why this could happen, and you will find out the tactics you should be using and which you should not. Check out the speaker roster and agenda, bring your questions, and join us in sunny Florida for your marketing spring break!